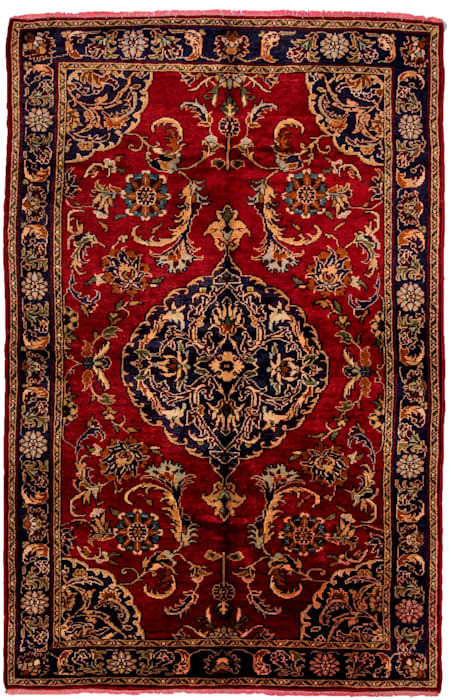 Konya Karapınar Rug. Karapınar is a town halfway between Konya and Taurus pass to Aleppo, means ‘black spring’. It is here that the first encounter the dark Aleppo pines,and if the people of the area had valued this dark trees shading their springs more than they did, the town would have been named ‘Karacam’c(black pine tree). Karapınar has the best quality sheep wool and the dyes used all natural.